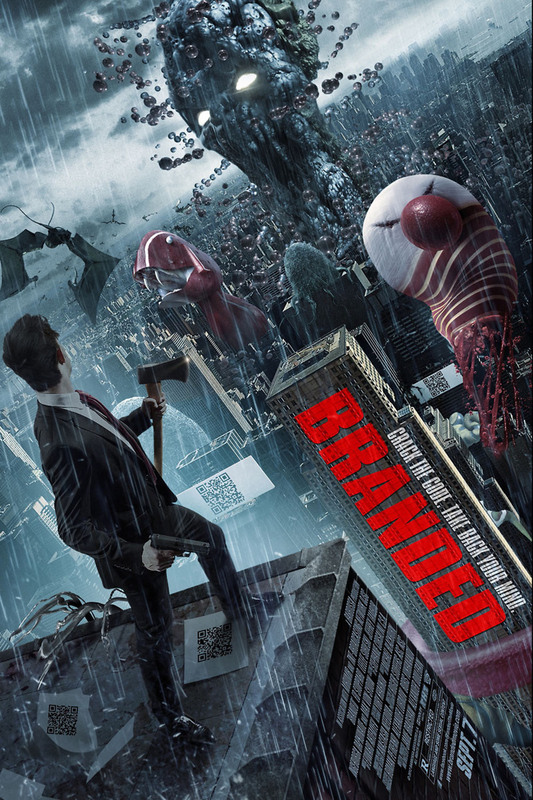 Branded DVD and Blu-ray release date was set for January 15, 2013. In a future dystopian society where mega corporate brands want nothing but a disillusioned and passive population, only one man’s passion may be able to unlock the real truth behind this monstrous global conspiracy. Misha is truly on his life’s mission, and slowly begins to unravel the mystery, and expose the hidden forces that are in control of a dark and surreal world. The epic battle that results from Misha’s quest may be the only thing that will save a population that is destined to be forever dependent on the corporate monsters.